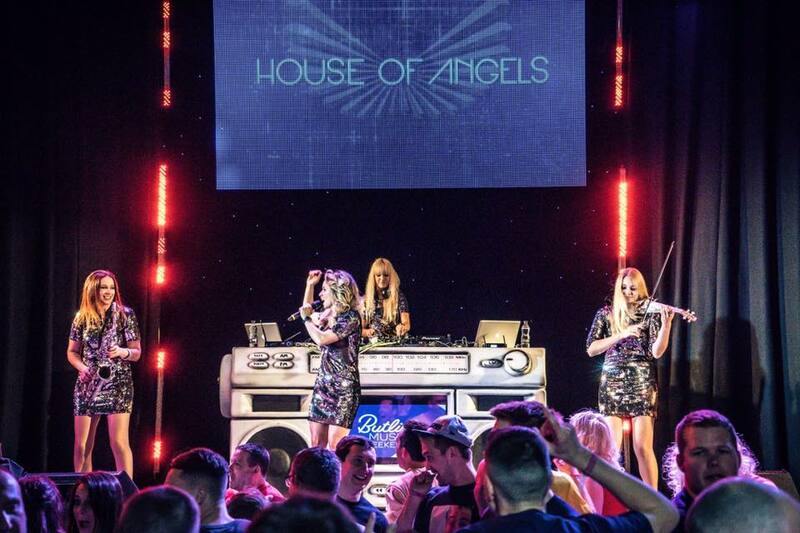 Our wonderful House of Angels ladies have been entertaining the masses at Butlins and always go down an absolute storm! 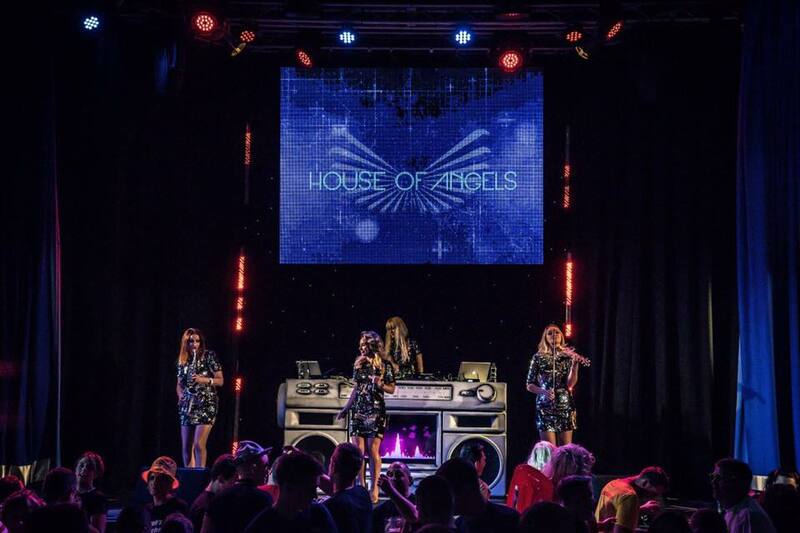 Because the girls perform with a live DJ, mashing up songs, singing one song over another and having clever licks and tricks, they are very different from many other acts and bands out there, and it means they have developed a bit of a following down at our favourite holiday parks! 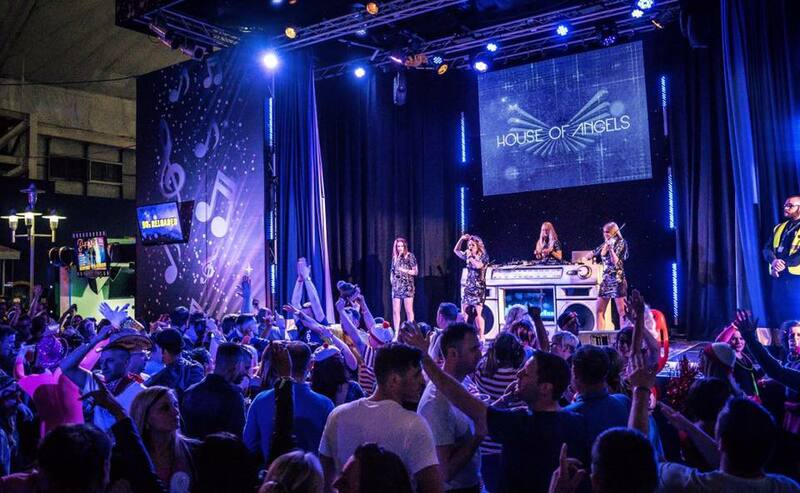 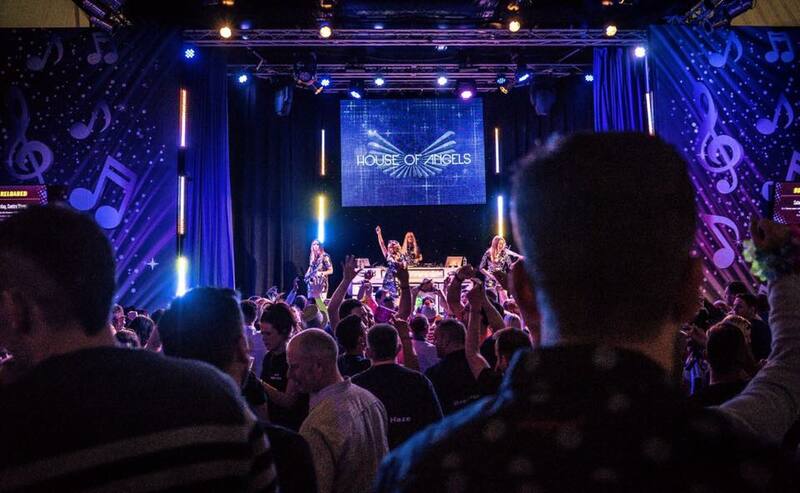 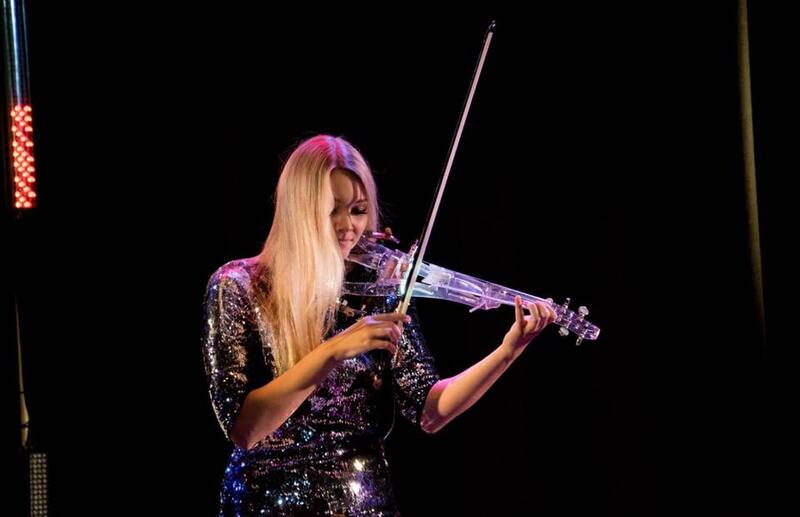 Butlins focus heavily on music weekends and you can see some incredible acts performing at their weekends throughout the year – it really is like going to a festival every week!